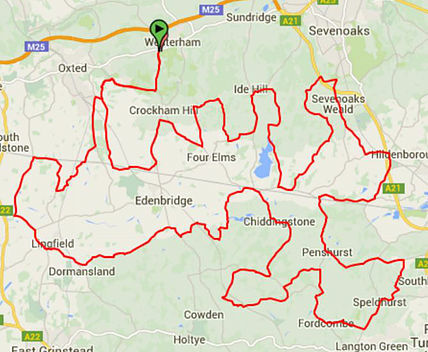 Brought to you by Westerham Cycling Club & Squerryes Estate. Over 300 riders chose between a 75 mile (121km) or a 44 mile route (70km). 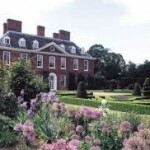 More than 200 riders will leave Squerryes Court, setting their sights and Garmins on either the 42-mile or 72-mile route. Sign-posted and marshalled throughout, the riders will navigate the challenging climbs, some technical descents and stunning views before returning to Squerryes’ to collect their goodie-bag, food and glass of sparkling wine. Re-group with friends and family on the grass to enjoy the atmosphere, music and views. The Wolfe of Westerham is a celebration of cycling held in the grounds of Squerryes Court, which was open exclusively for this event. 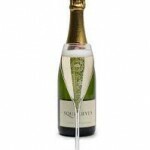 This is a unique opportunity to enjoy a glass of Squerryes’ in fine surroundings. There will be a band playing on the lawn, food and drink.